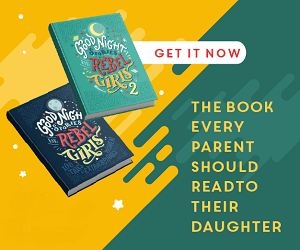 I love knitting and crocheting patterns, and round ups! Deanna loves things with a Day Of The Dead theme. 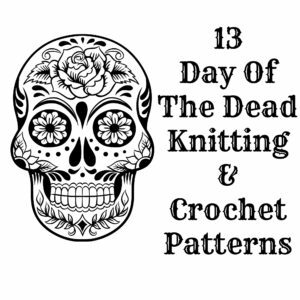 So, I thought why not combine the two and do a guest post for her with a Day of the Dead Knitting and Crochet Patterns Round Up?